Starting your online adventure can be confusing with a vast array of different services. SEO, Optimisation, Web Hosting, SSL certificates, website policies and so on. Web on Speed can help you get off running with one of our Business Start up Packages. 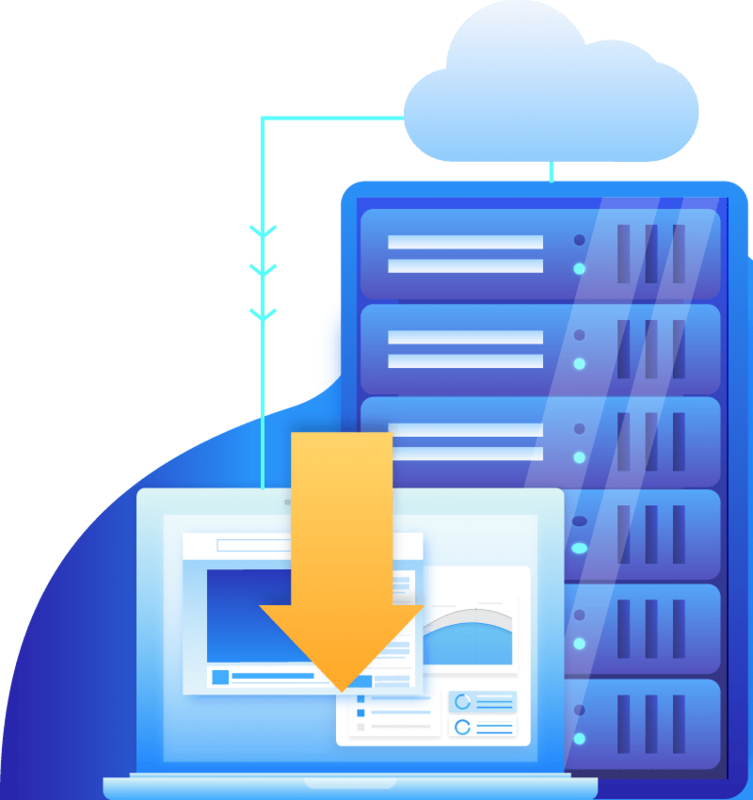 Web hosting is a service that provides storage space (for photos, website designs and website apps like WordPress) which are publicly accessible with high-speed internet connections. Web Hosting servers are managed by Web on Speed. cPanel Shared Hosting is a cheaper alternative to leasing your own servers. These are maintained by Web on Speed using the world famous cPanel control panel that allows you to easily manage your domain, website content, emails and much more. cPanel is a very powerful yet easy to use control panel for your web hosting account. You can easily manage your email accounts, access the file manager, install web apps, and much much more. Please send us a message if you have any questions regarding cPanel. Do I get Email Hosting with Shared Hosting? All our shared hosting plans come with secure email hosting that are setup with DKIM and SPF records as standard which increases the deliverability of emails to your recipients. Easily access your emails from the Web on Speed webmail service or setup your own email clients to view and send emails. Even though your website data is publicly accessible, private data like emails are secured. Web on Speed takes security very seriously and monitors all our servers 24/7 including daily backups to a secured remote server with a 7 day backup cycle, which means all your data is safe whilst complying with GDPR policies. 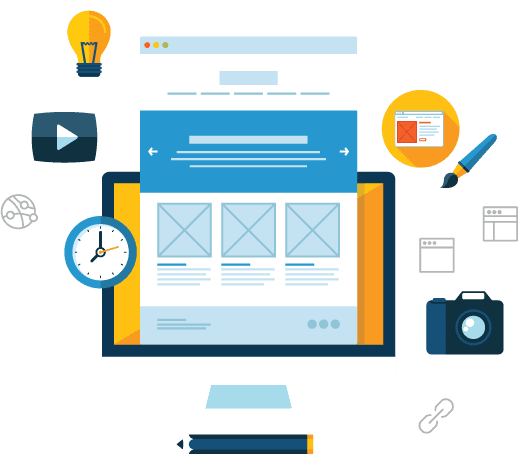 WordPress is a content management system that allows you to easily manage your website regardless if you are a beginner or advanced web designer. WordPress comes with a variety of different plugins, themes and has a huge support base. Web on Speed has their own WordPress Blog that is packed with tutorials and guides that can be accessed here. You can find more information regarding GDPR polices here. Copyright © 2018 Web on Speed. All Rights Reserved.